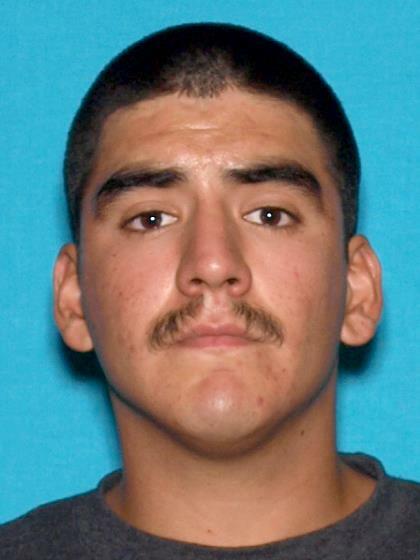 El Dorado County Sheriff’s Office detectives have identified the suspect in the stabbing on June 13, 2017, as twenty four year old Bernardo Castillo. He is described as a Hispanic male, black hair, brown eyes, approximately 6’0″,190 lbs. A judge has issued a no bail arrest warrant for Castillo. He was last seen driving a 2002 white Ford Explorer, California license plate 4XTF911. 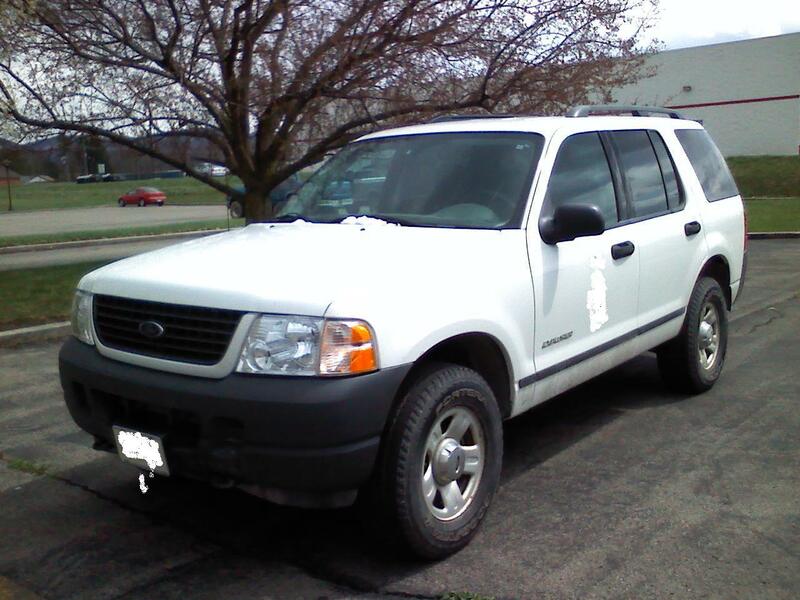 Detectives are asking for the public’s assistance in locating Castillo and the vehicle. If anyone has any information to the whereabouts of either, they are urged to call their local law enforcement agency or the El Dorado County Sheriff’s Office at 530-621-6600 or Detective Rich Horn at 530-642-4729. Castillo should be considered armed and dangerous.